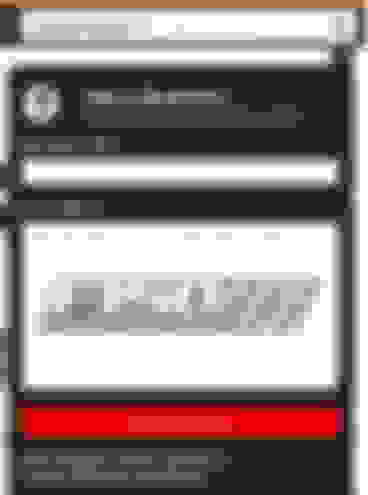 It would make a great deal of sense to position it on the left side of the screen because it would be more easily noticed as we have been trained to read from left to right, PLUS it wouldn't cover up the login in panel. I hope an admin or the host sees this and changes the HTML. What device are you using to browse the forums, and aren't you logged in now? i am on a blackberry q10, has a small screen and when this pops up, it's a bear to see and get to the login lines. Have you tried using the mobile template? I use popper blocker 4.0 for chrome and nano adblocker. 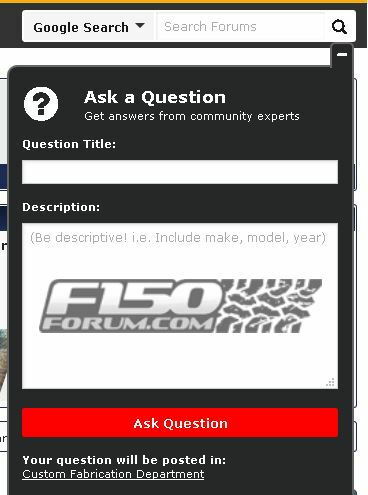 I don't get the iritating popup when checking out the forum while not logged in. It appears for a second, then disappears and I can still read the forum relatively unimpaired. The popup is there to try to force you to log in for tracking and for the forum to get their ad money. I usually log in only when I want to post. I do get that, but what I am referring to is the "Check Out What's New" full page pop up that I get WHEN I log in each time. I DID get the pop up that you posted, but only when I am NOT logged in, like after some set amount of hours after I have left the forum. I never get automatically logged in after some specific timeframe, so I do see this, then when I do log in I get a double dose of popup, with the "Check Out What's New". Also, FWIW, I think I do not accept third party cookies. Manually logging out, as you guys are aware, clears and resets cookies. Our latest update keeps users logged in so you don't run into this issue. For what it's worth and $5 will get a cup of coffee, I've never had the problem these others seem to be experiencing. I just leave my browser set to "remember me" and I stay logged in all the time. Saves time from having to retype name and password. I do this on 4 separate browsers, (Pc) IE 11, MS Edge, and Chrome. On (cell) I use Chrome and what ever my Samsung phone came with using "Desktop" mode. Never an issue. Of course pop up and ad blockers configured properly helps. Some people think just turning them on does it all and that's far from the truth. I also believe the ones with the most issues use the (Mobile or App) version, those are problematic at best so I don't use them. Last edited by Rnlcomp; 08-20-2018 at 07:38 PM.